Located conveniently in south Dayton, Ohio, across the street from the Dayton Mall, the Christman Plastic Surgery Center offers a warm, family atmosphere. Many cosmetic procedures can be performed in the office operating suite at reduced prices. 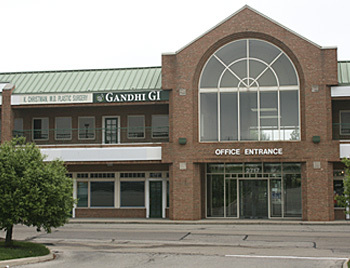 We strive to bring our Dayton area patients state-of-the-art plastic surgery at a truly affordable rate. Dr. Christman strongly believes that patients should direct their own health care after a thorough understanding of all options. He excels at minimizing scarring via meticulous techniques. He makes every effort to avoid some of the gimmickry and ineffective procedures often associated with plastic surgery. His innovations have led to significant advances in breast surgery, particularly breast augmentation. Kenneth Christman, M.D. graduated from Southwestern Union College, Keene, Texas, in 1970 with a B.A. Degree. He received an M.D. Degree from Loma Linda University in 1973. His residency training consisted of General Surgery, Plastic Surgery, as well as one year of Microsurgery Fellowship. His residency and fellowship years were spent in Houston, Texas, at Baylor College of Medicine, as well as in Dayton, Ohio at the Kettering Medical Center, where he completed his training in 1981. He obtained Board Certification from the American Board of Plastic Surgery in 1982. 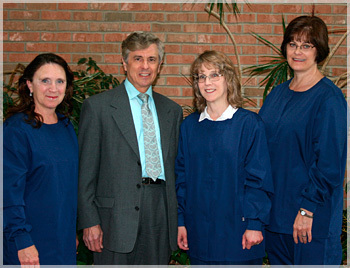 He has been practicing Plastic and Reconstructive Surgery and Hand Surgery in Dayton, Ohio since 1981. Dr. Christman is a member of the Montgomery County Medical Society, Ohio State Medical Association, and the Association of American Physicians and Surgeons. He is a past Secretary of the Montgomery County Medical Society, a Delegate to the Ohio State Medical Association, and a past President of the Association of American Physicians and Surgeons, a national organization advocating for patients and physicians. Dr. Christman is on the active staff of Miami Valley Hospital, Kettering Medical Center, Sycamore Hospital, Dayton Children’s Hospital, and Riverview Health Institute.